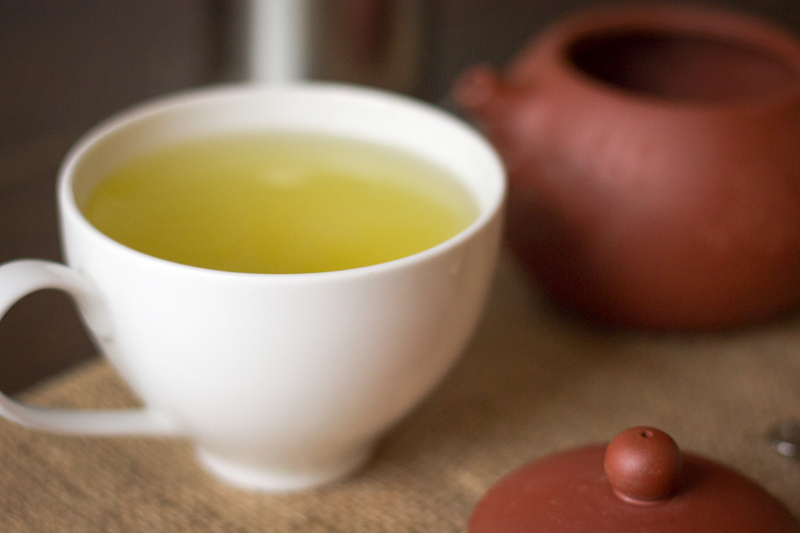 Tea is the most popular drink in the world after water. 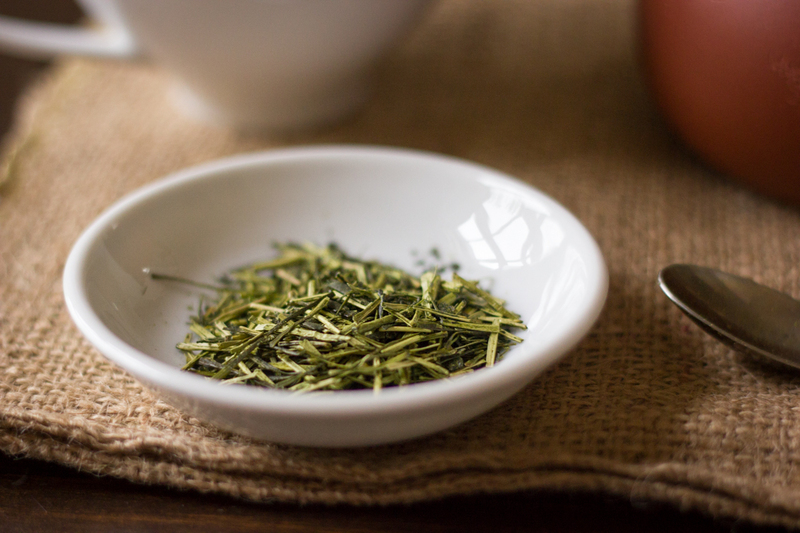 Despite its popularity, many people have never had the opportunity to be introduced to the basics of tea and how to make it, and it can be confusing to know where to start. 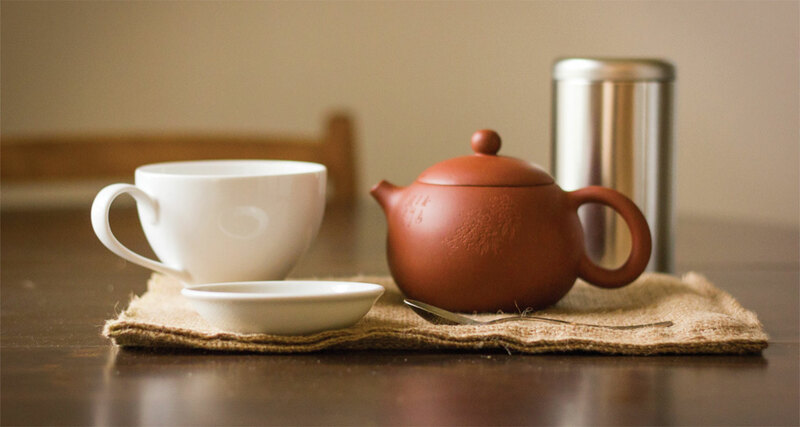 For those looking to learn more about tea, this guide is meant to be that introduction. Made by Kevin McGillivray and Alex Baranowski.